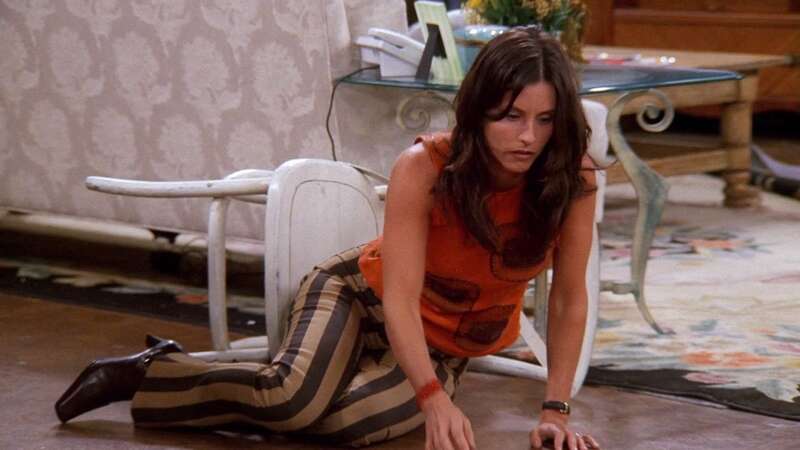 Chandler hires a maid, whom Monica suspects is stealing her clothing. Eric has broken up with Ursula and is ready to date Phoebe, except for one problem: he can’t look at her without seeing Ursula. 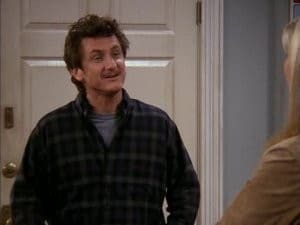 Ross tries to get Rachel an apartment in his building, but the woman living there isn’t in a hurry to die, and Joey wants Rachel to stay with him.